Muktinath is a very sacred place for both Hindu and Buddhist. It is also called Mukti Kshetra. Many people visit here for salvation or for “Mokshya” after death. The roads are very risky and not pitched. Muktinath yatra is mostly visited pilgrim there is the statue of god Vishnu. 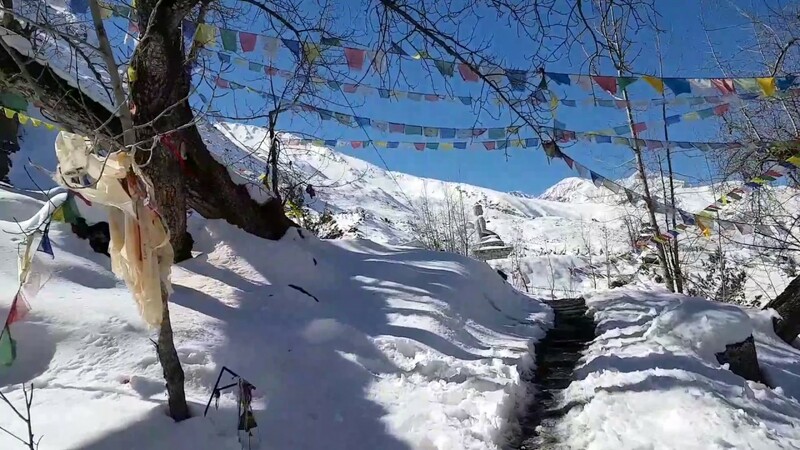 Muktinath tour is taken as the holiest tour for the Hindus and Buddhist. There is a temple of Narayan god Vishnu, It has the image of Boo devi believed as the earth- goddess, Laxmi, Saraswati, Sita, Garuda of Lord Vishnu, Lava-Kusha(Son of Rama and Sita), and the Sapta Rishis. There is also an old monk present in the temple and worship are conducted by the Buddhist nuns. 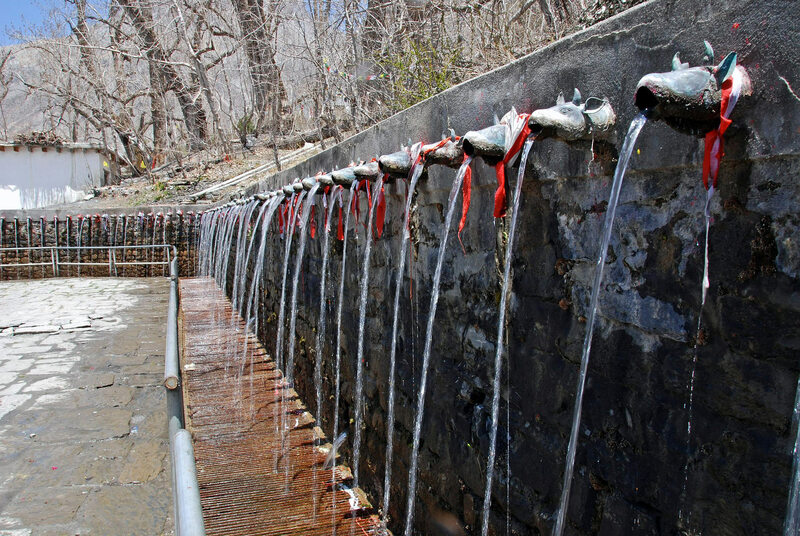 Overall we can say that the Muktinath tour will create an illusion. The scenery out there is so beautiful. Climate is cold and windy. Travel to Mustang valley is very exciting and adventurous the mesmerizing beauty of Mustang valley will make you spellbound and fall in love with this place.